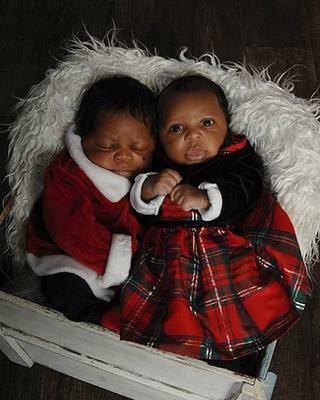 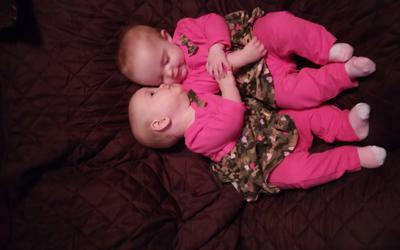 My precious 8 month old identical twin girls, Talia Jade on the left and Leila Rae on the right. 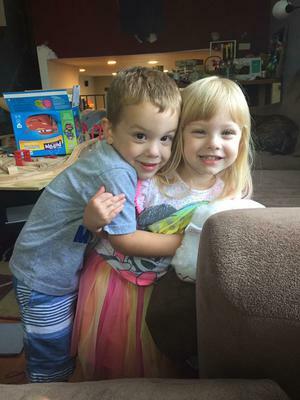 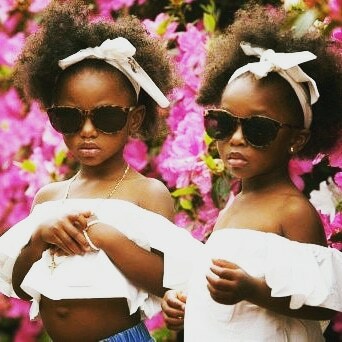 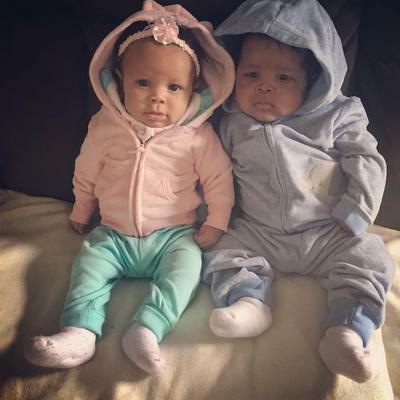 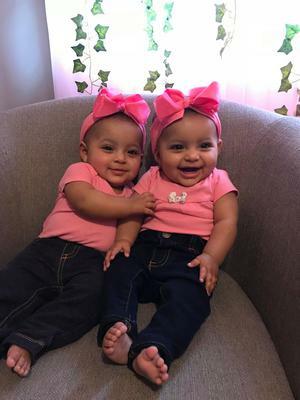 TwoCute™ Twins Photo Contest – March 2018 WINNER! 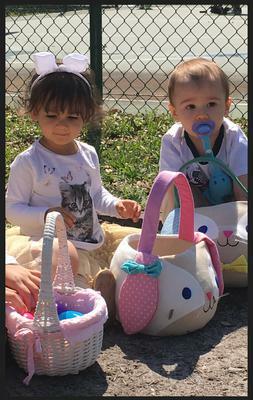 Olivia and Benny in their first egg hunt!